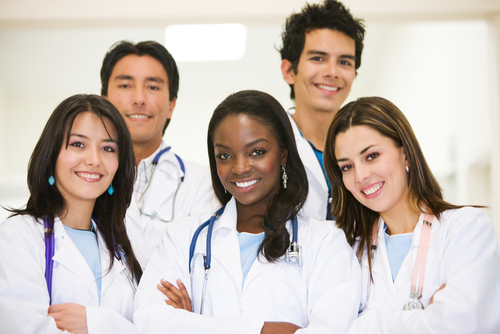 Did you ever dream about a career in healthcare or medicine? Did you abandon that dream because you believed that too much training is required? If this sounds like you, then we’ve got good news. There are plenty of great jobs in healthcare that re.. Emergency Medical Services : a Career for a Hero! Emergency Medical Technicians (EMTs) and Paramedics are in high demand. 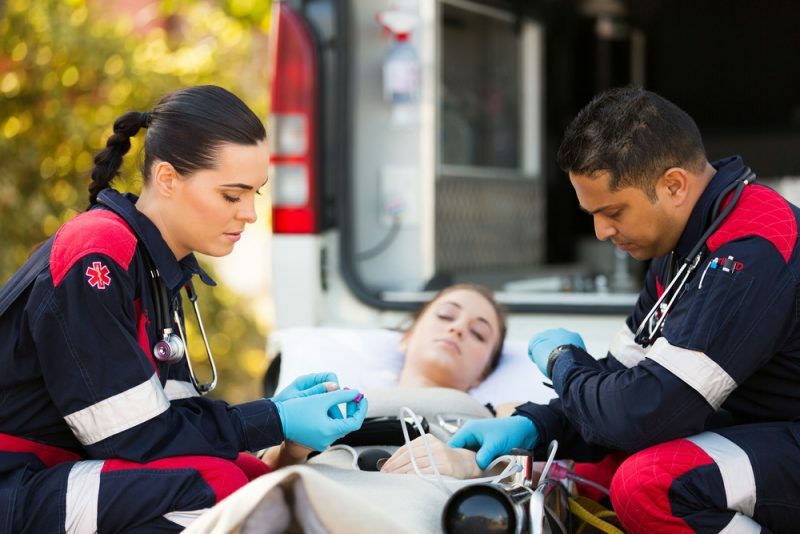 The field in Emergency Medical Services (EMS) is expanding not only in Florida, but throughout the U.S. With the increase of our older population in the U.S., opportunities in t..